Health experts and dietitians recommend diabetics to maintain a strict routine and a healthy diet with regular workout to keep diabetes under control. But, it is never as simple as that - one has to monitor their blood sugar levels and medicines regularly to manage diabetes. Also, there are no shortcuts; paying close attention to your diet may help you control blood sugar levels. It is very important to be more watchful of what you eat. If the findings of various studies are to be believed, then daily consumption of whole grains may help keep your blood sugar levels in control, as they are power-packed with essential nutrients that are known to control diabetes. Ragi, also known as finger millets, is one of the ancient grains that were staples in our traditional diet, after which other grains like rice took over. But in south India (especially Karnataka), you will still see ragi as one of the main ingredients in many dishes. The best part about ragi is that it is a rich source of good carbohydrates, and since it is too tiny to be polished (or processed), it is mostly consumed in its purest form. The whole grain is abundantly rich in polyphenols, calcium, and essential amino acids as compared to rice, maize or wheat, which are beneficial for health. Diabetics are often advised to consume ragi as a good substitute for white rice and wheat as it helps in maintaining blood sugar and cholesterol levels. Moreover, the presence of dietary fibre in ragi keeps the cravings at bay and maintains the digestive pace, subsequently, keeping blood sugar in control. 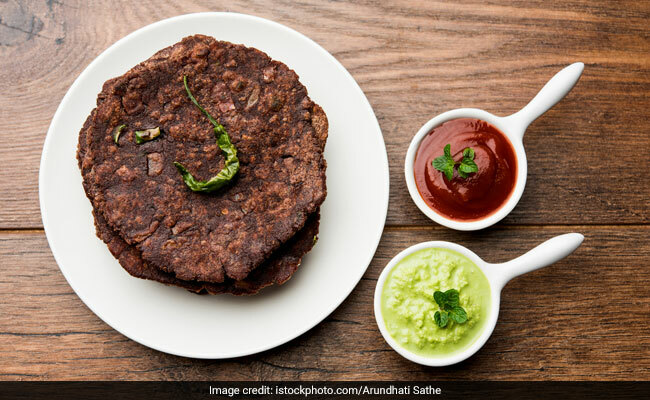 Here are eight best ragi recipes that you can try at home. So, re-introduce this humble yet healthy whole grain to your diet and watch out for results.